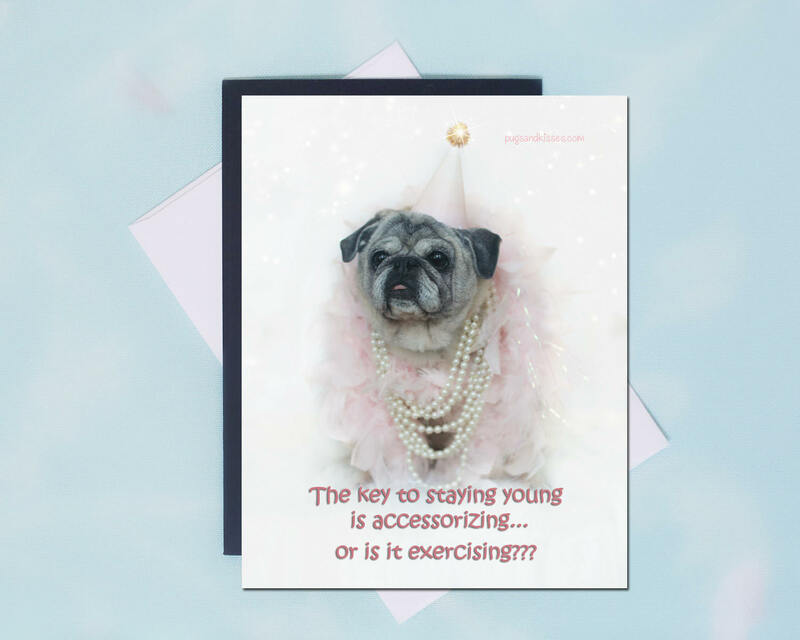 This funny and adorable magnet makes the perfect birthday gift! It even comes with an envelope so you could even send it as a birthday card!!! It is sure bring a smile to you and your friends every time you see it on the refrigerator...or any other place that takes a magnet! Your friends will smile and laugh for sure! 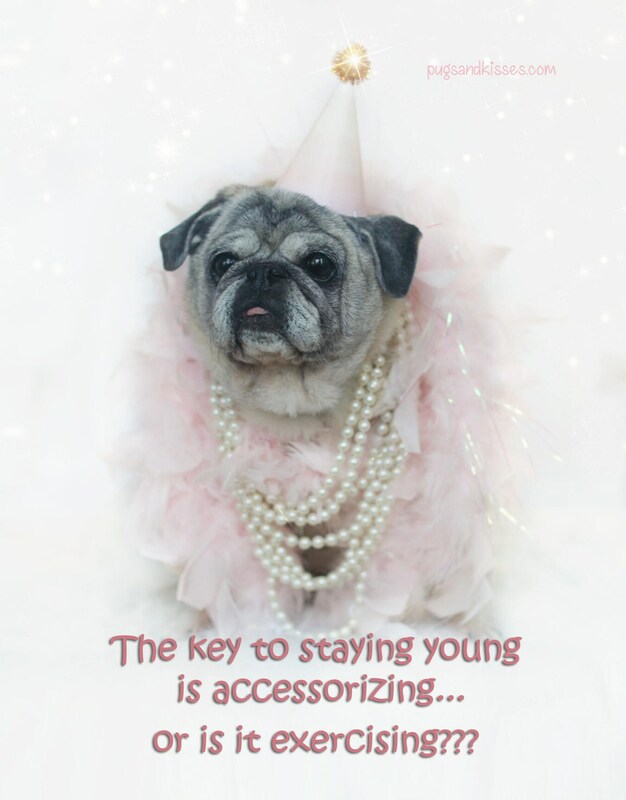 This item is one, "The Key to Staying Young," 4x5 magnet by Pugs and Kisses.